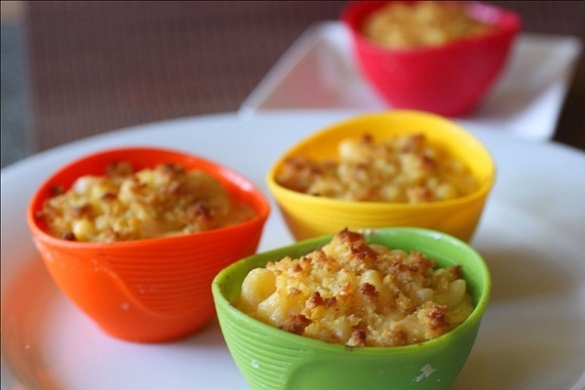 In my opinion, BBQ is not complete without star side dishes such as Mac and Cheese. I prefer to make my version from scratch instead of the store bought kind where you just add milk and butter. Try my easy recipe and you will be rewarded with the satisfaction that you made it yourself and your family will love the sour cream cheesy flavor. Add cheese and whisk until completed dissolved. Thin the cheese mixture with the reserved pasta water to get the consistency you like. This is absolutely delicious! !!! I’ve made it many times for potlucks and get complimented on it all the time!